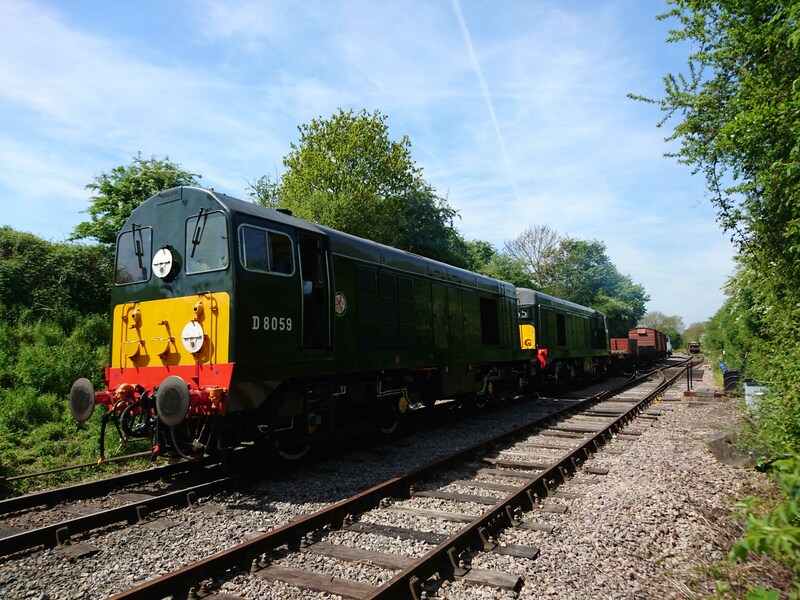 As well as our Bachmann Agency supplying model railways at discount prices the Railway is also able to offer Digital Command Control (DCC) sound for use in model locomotives - all using genuine sound recordings captured by Jamie who is one of our Volunteers. ''You've done a fantastic job on the recording and how the loco responds to the throttle!!!! !...Great to hear the brake release as it slows down. Wonderful cold start. Tops marks Jamie. I've many class 37 sound chips from the various suppliers and this one for me captures the sound the best. I hope it's a hit for you as it deserves it. I'm hoping to purchase another in a few weeks time when funds allow." Listed below are the sound projects currently available and all these products can be purchased via our eBay shop here or by emailing dccsound@chinnorrailway.co.uk We are retailing them at £100.00 each with the option of postage (£4 extra), or free collection from the station shop at Chinnor. We are also pleased to say that our price is generally below the average of some other DCC sound retailers. We are delighted to say that we are the only ones on the market that can provide you with the most comprehensive DCC sound chip of the Clayton on 2 engines and it sounds the best! The long spool ups and spool downs are nicely replicated along with the famous thrash of the 2 Paxman engines singing at maximum power. We've even captured a classic Clayton failed and stuttery cold start too. Your model Class 17 will be much more characteristic with our clayton sound chip and we're certain it won't disappoint. The growl of the old faithful has been well captured here. Shunting in your yard with the sound of Haversham will add another dimension to your scale shunting. With this chip you can experience the sound of the traction motor whine at low speed to the growl of notch 4. Vac mode. Exhausters work prototypical and speed up to restore the vac when de-accelerating. Manual fuel transfer pump operates when stationary randomly. A brand new, revised version coming soon and one that will capture all the characteristics of the old faithful with my improved recordings. It'll include all the latest features available and will match the quality of our Dual braked Class 08 chip on offer. 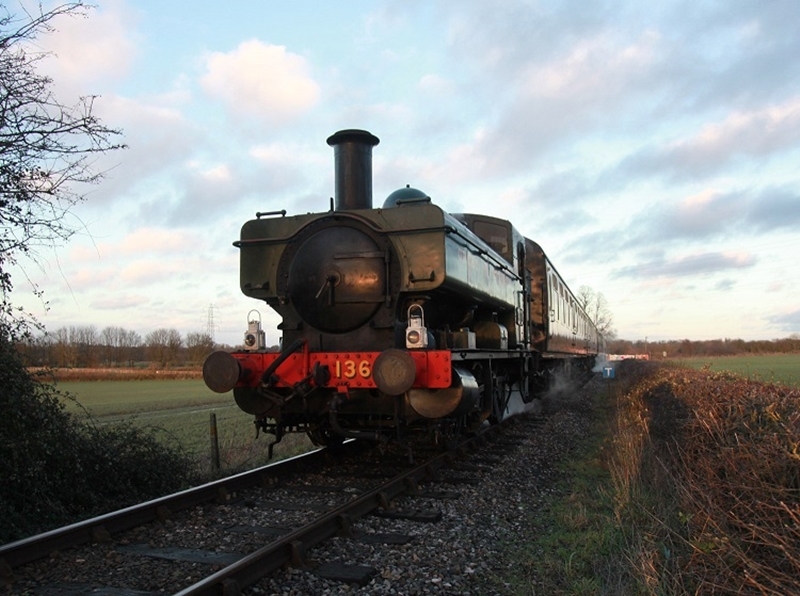 The charm of the 1366 Class is nicely portrayed with this project. This is all about how you drive it. Drive her harshly and she will bark, drive her softly, she will be a light chuff. Our new version is out now and our sound chip is the perfect compliment to your Heljan or kit built Class 1366 pannier tank. Our sound chip even has the Weymouth Quay bell included! As part of our upgrades of previous projects our 8F sounds project has been withdrawn pending new recordings to bring it up to our exceptionally high standard. 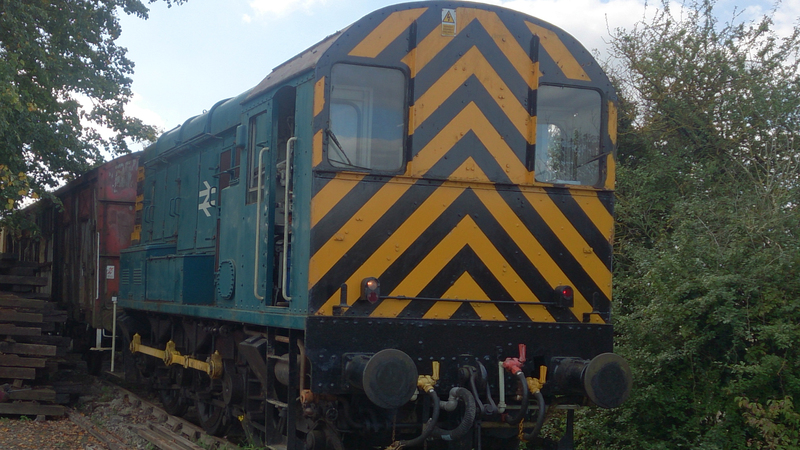 A different variant of class 08 has been captured using our very own dual braked Class 08 '08825'. This 08 sounds and behaves very differently to D3018 'Haversham' and we're reflecting this too! Immediately noticeable is the loud compressor and different braking sounds. It also has a totally different starting sequence compared to 'Haversham'. This one is a cracker! We believe we have one of the best Class 50 sound chips available. Packed with thrash and features that we are certain won't disappoint. We have designed this to be extremely responsive to how you drive it; pull away slowly and you'll get a gentle increase in engine revs; pull away harshly and you'll hear the might of the V16 English Electric engine bite into its train as it pulls away. We've reworked this sound file since we had a certain Class 50 visit us! All the latest available feature have been packed into it. The growl of the Class 37/0 has been portrayed nicely with this one. Its set to be our best sound chip that is packed out with user operated functions and another one packed with some classic English Electric thrash. Pull away from a standing start with the throttle wide open and you'll hear it tear into the load with the occasional drop in revs as the anti-slip kicks in. When you first start the loco up, you'll get the typical Class 37 cold start as it bursts into life. 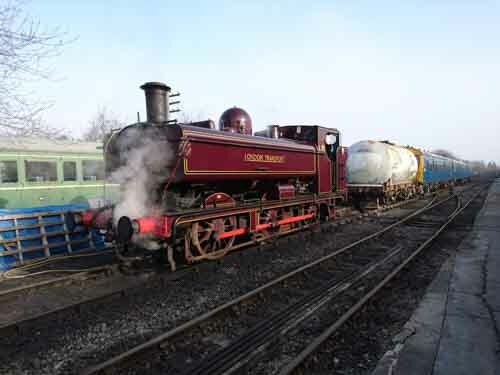 Special Thanks has to go to Paul Chetter and the Epping Ongar Railway for making this project possible. We've really captured the classic bark of the Hall when driven harshly and the characteristic groan as the locomotive moves off. You'll never be able to haul your semi fast freights and passenger stock in the same way again and it adds another dimension. The crisp bark of the 9F and the chatter at high speed has been replicated beautifully with our 9F sound chip. If you have iron ore trains or summer relief trains on your layout with a 9F, our chip will bring that to life. Our 9F chip will enable your 9F to behave according to how you drive it. It'll bark if you pull away harshly or throw that throttle open and likewise, if you're gentle, the loco will become more gentle. Oh, not to mention there's plenty of rod clank! We've recently reworked this sound project giving exceptional quality. We have also packed it out with all the latest feature too. We believe we have the best Pannier chip on the market! Extremely characteristic and the behaviour of real 57xxs has been portrayed superbly. You'll notice our pannier chip likes to groan and complain a lot at slow speeds, just like the real thing. Love that classic GWR thrash? We can assure you, this one is packed with it! Our 57xx chip is also packed out to the rim with features to further improve your experience. Well, just like our 57xx, this one is packed out with thrash to bring your model Manor to life with that classic GWR bark! Courtesy of the Painton and Dartmouth Steam Railway we've captured some absolutely smashing sounds 0f 7827 and some great whistles too! This latest has all the latest features available along with a good helping of user functions. 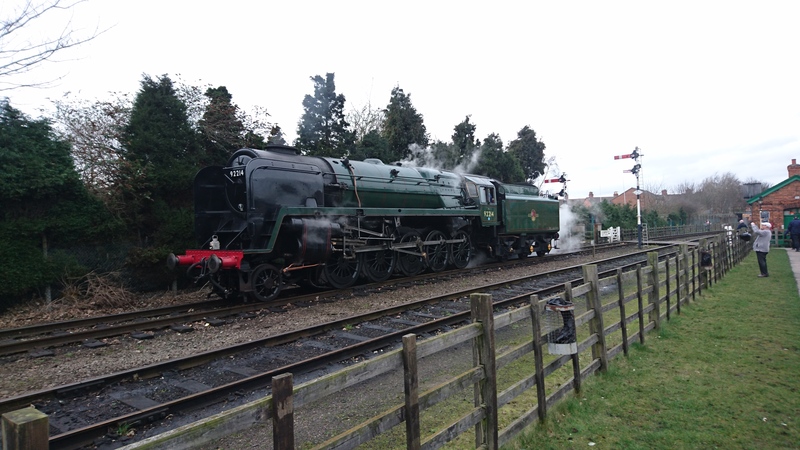 We're continuing the GWR fest here. Our chip will bring your Welsh coal traffic to life with the sound of this beast slogging away on its train. 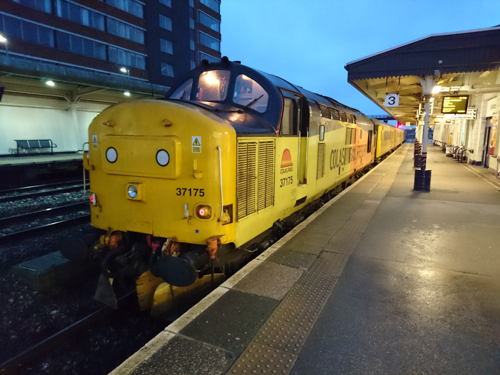 Thanks to the DTG and the Severn Valley Railway, we're proud to be able to present the best Class 52 sound chip available. Our recordings were taken from D1015 and some cracking recordings they are! Our sound chip enables you to drive you're class 52 on each engine independently as well as both together. Best thing is, both of D1015's engines were recoded independently and these recordings of each engine have been used for each engine on the sound project. The class 52 chip incorporates ESU's latest features as well as our innovative driving set up. Using a bass relflex speaker is a must for this sound chip! Out now on our eBay store! 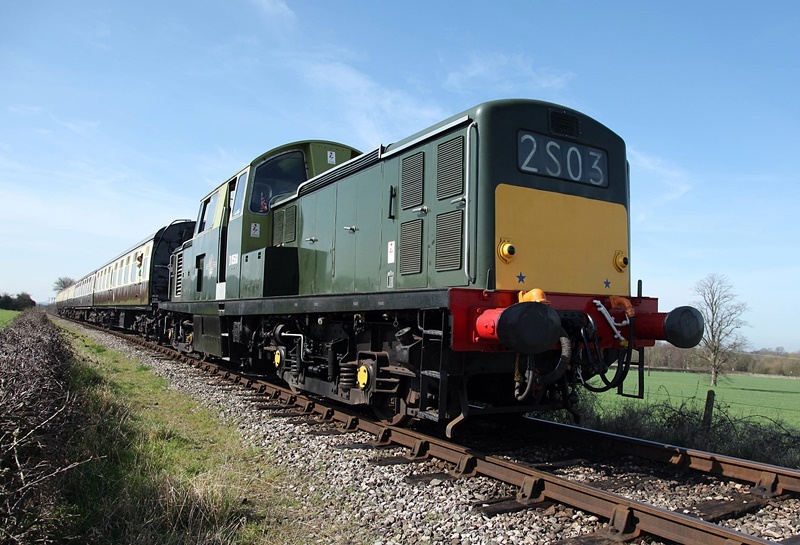 Courtesy of the Spa valley railway, we'll be releasing a Class 33 before the end of the year. 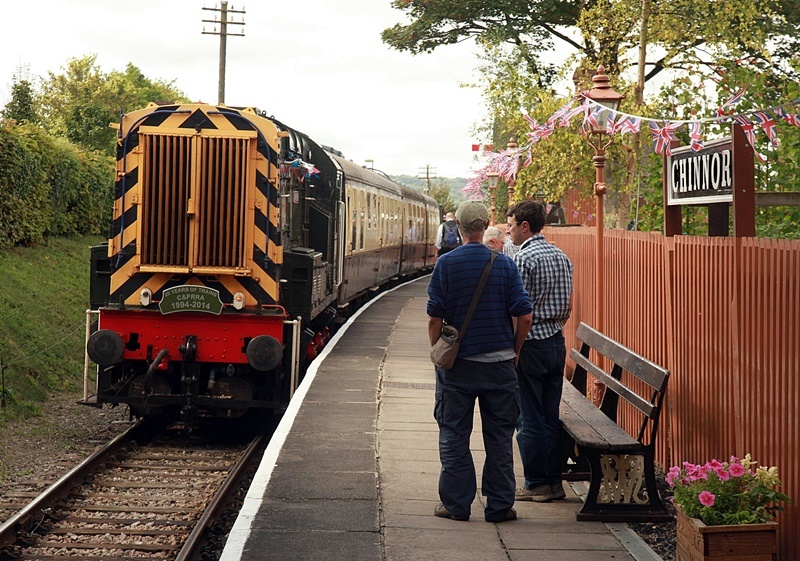 Our Crompton sound chip captures the characteristics of the 33 from its start up with plenty of cranking to the loco at full thrash. Courtesy of DRS, we're able to present a Class 66 in our DCC sound range and some excellent recordings they are! Our 66 chip has captured the GM Class 66 to a tee. All notches, 1 to 7, has been portrayed in our sound chip enabling you to haul your freights with the loco at full thrash. We have also incorporated ESU's latest features to allow your driving experience to be even better. Another thrash packed sound file. You'll really get the most realism out of your black 5 with one of our sound projects. Our innovative drive flow will enable you to really drive you model. Rammed with all the latest features and we've included extras such as multi speed rod clank. Available now. With a pair of 20s visiting us in 2017, we couldn't say no to recording them. Our 20s really bring home that whistling characteristic of the Class 20s and our sound project has been designed to mimic their driving capabilities. As per usual, latest features are incorporated. Available now. Future releases are planned for a Class 26, Class 45, 45XX prairie, 42xx, Ivatt 4mt, Class 68, Class 70, LMS 3F 'Jinty', BR Standard 4, BR Standard 5 and a BR Standard 2. Watch this space! Keep an eye on Jamie's YouTube channel to see all the latest upcoming releases!